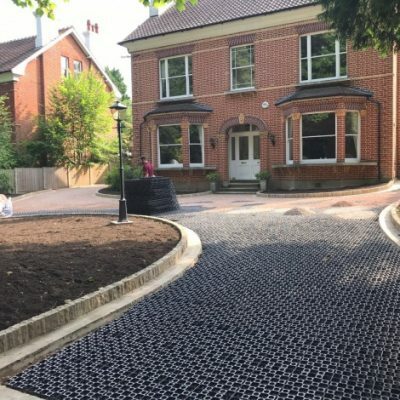 In response to the growing demand for our grid structure sub-base, this SureCell TradePack allows self builders to install this SuDS compliant sub-base on their own projects. Watch our SureCell® installation video. 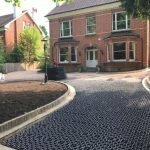 One sub-base ‘SureCell’ TradePack, is sufficient to install an area up to 36m², is delivered on one pallet (gravel is not included). Prices start at £622.08 including UK mainland delivery and VAT.